Mini-Villa with direct access to the sea, in the heart of Castagniccia on the Costa Verde. 32 km south of bastia and 20 km from Poretta airport, mini villa T2 duplex residence Alba Serena, ground garden with veranda / covered and furnished lounge, private garden / terrace, garden furniture, deckchairs, parasol. Comfort, renovated, very pretty. beautifully landscaped, lots of charm. 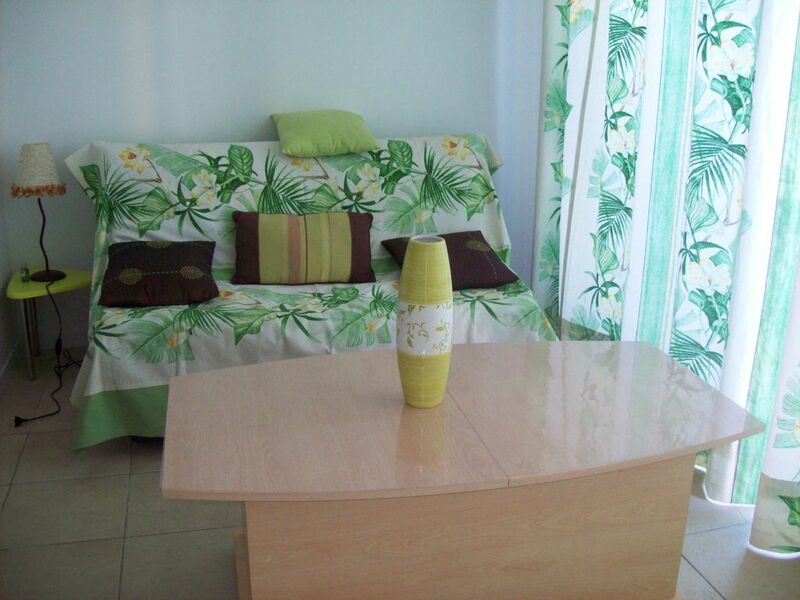 2 km from the seaside and tourist center of Moriani beach, diversity shops, shops, restaurants and leisure. A few hours from major cities and famous tourist sites. A small cozy nest and warm. Opportunity to accommodate tenants at the airport.